What doesn’t kill you makes you stronger, smarter, happier, more motivated. Just ask these disruptors, including Brian Schmidt, above, the miracle marathon man. Each has overcome a not-so-little obstacle with amazing resilience. Check out these captivating tales of aging positively. Every parent’s nightmare came true for Kim Croisant, 57 when she lost her adult son to drug addiction at 30. Shortly thereafter, her five week-old, grandson arrived at her door and never left. Kim became ‘Mommie Again’, the original title she used for her blog, writing about things like raising a toddler while going through menopause. 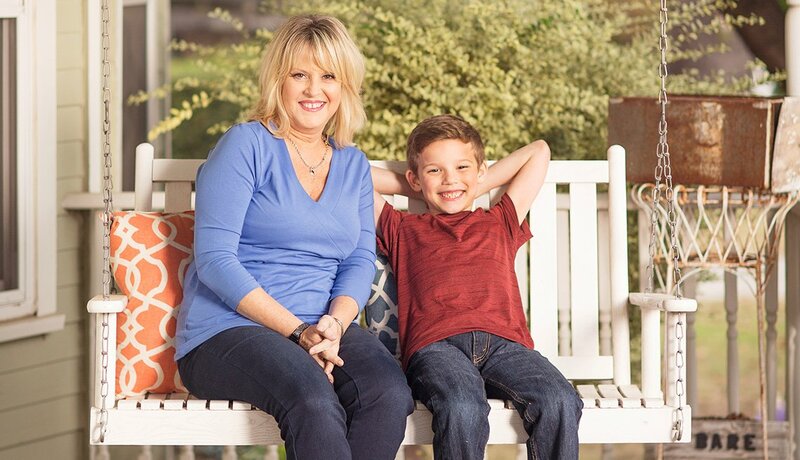 Now Brody’s 8 and growing — just like Kim's blog, updated to Forever Green Mom. 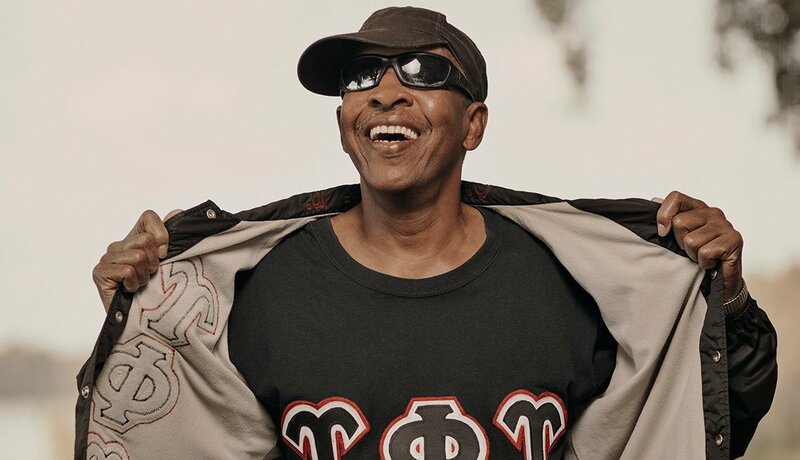 For Harold Cole, 67, going blind at 52 helped him to see more possibilities for himself — not fewer. In his sighted years, Cole worked as a prison correctional officer and he was often dismayed to see people with so much potential end up behind bars. He decided to go back to school and get his master’s degree in criminology. And he used his new degree — and the fact that he got one — to help at-risk youth avoid prison. At 94, Betty Zimmer has been losing her eyesight and hearing, but this doesn’t stop her light from shining. Follow her for a day and you’ll find her lifting weights, teaching her Hindu faith, entertaining friends with wine and chocolate, working on her next project and generally being amazing. Being around her is a lesson in gratitude and joy. Now using a cane, Zimmer says, “Well, my knees don’t work, but they don’t hurt.” Shine on, Betty! 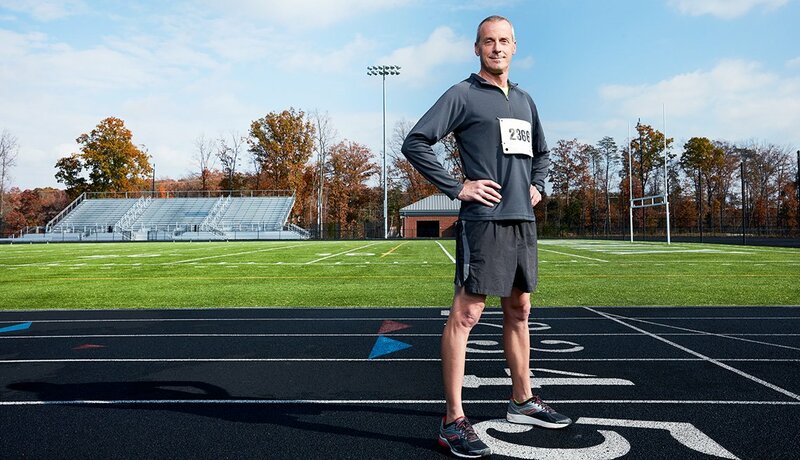 When Brian Schmidt, 49, careened off his bike after getting hit by a car, he thought he’d never run again — a life-changing development for this ultra marathoner and high school coach who had multiple 100-mile races under his belt. 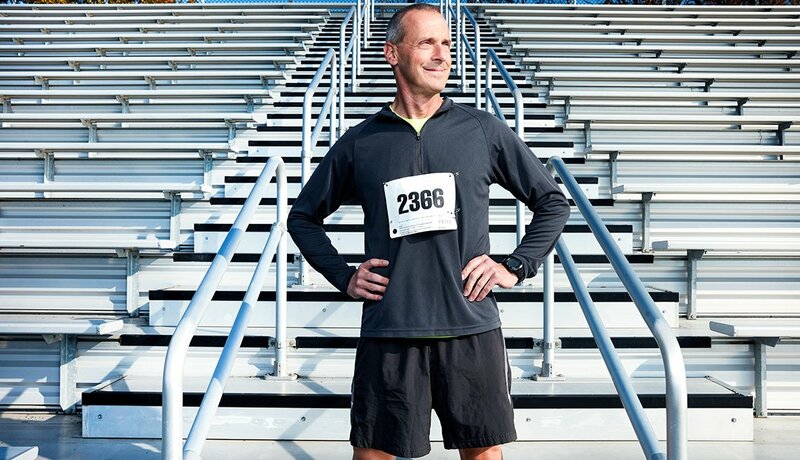 Ten plates and 64 screws in his bones later, Schmidt is training for a 100K race and plans to celebrate his 50th birthday with a 50-mile run through Shenandoah National Park. Forward progress indeed. When Ivy Woolf-Turk, 61, found herself in federal prison, she realized she was living life backward. She started thinking forward by learning and, later, teaching mindfulness and a new way to be with her self and her life. 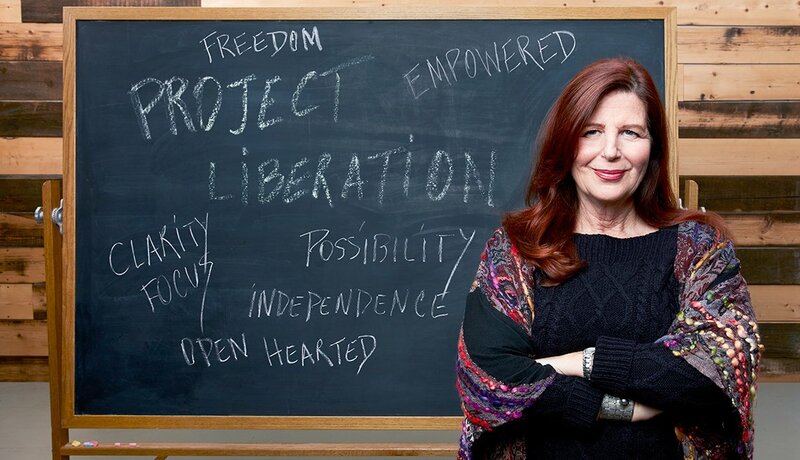 Today she runs an organization called Project Liberation and uses her personal story to help women disrupt the pathways that lead to criminal justice involvement — from arrest to being a relative with a family member incarcerated. 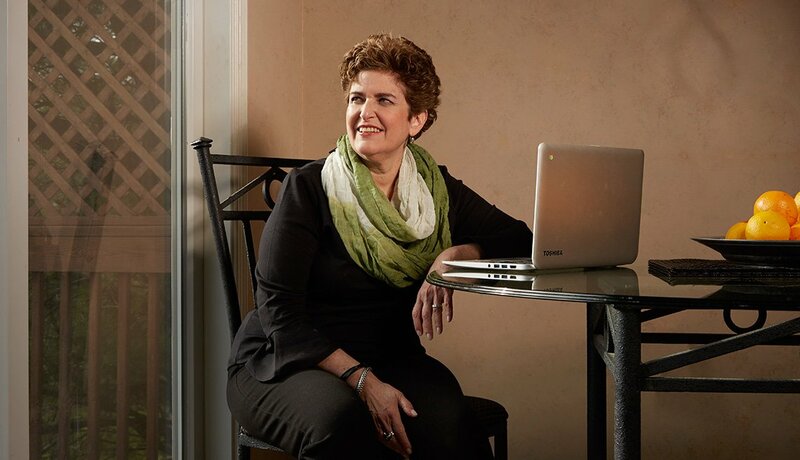 As a young woman in her 20s with a fiancé, big dreams and a gut intuition that her numb feet were more than the shoe size issue her doctor suggested, Cathy Chester eventually was diagnosed with multiple sclerosis. Today, she’s an activist and uses her story to help others with MS speak up for themselves. While they may have a disability, the disability doesn’t have them. 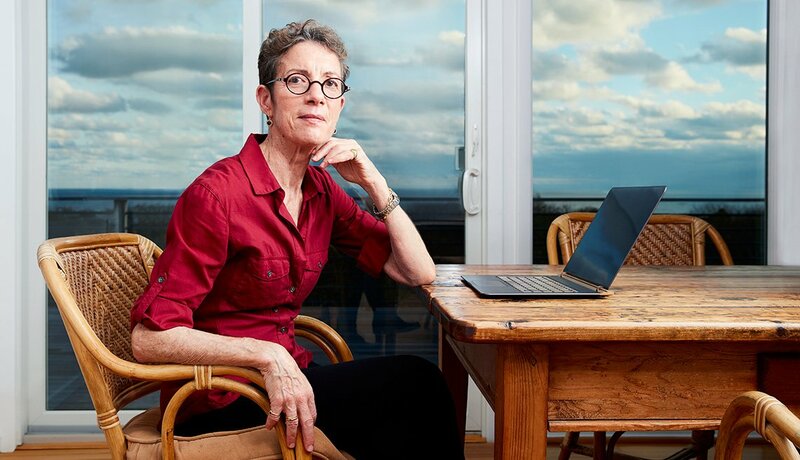 Laura Stein, 68, was living her dream retirement life with her husband, writing fiction from their seaside home. Then, out of nowhere, Bernie Madoff lost their life savings with his Ponzi scheme. With no other choice and zero start-up cash, Stein rebooted her former healthy-eating business and got them back on their feet. 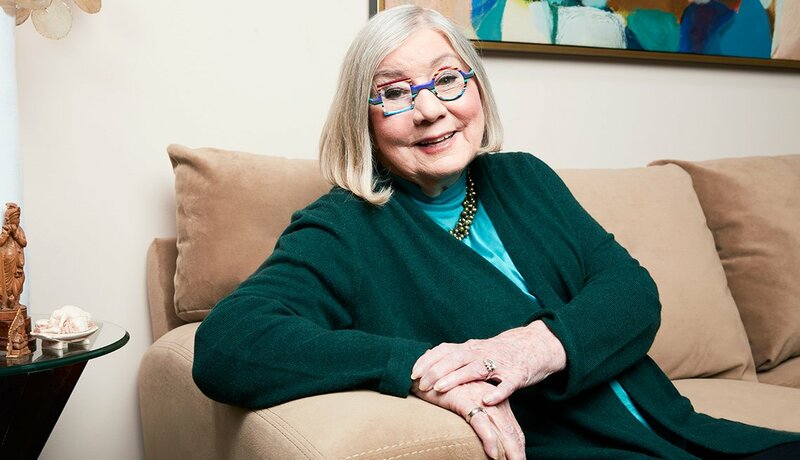 And her dreams didn’t disappear with her nest egg — at 71, she’s finished her first novel. 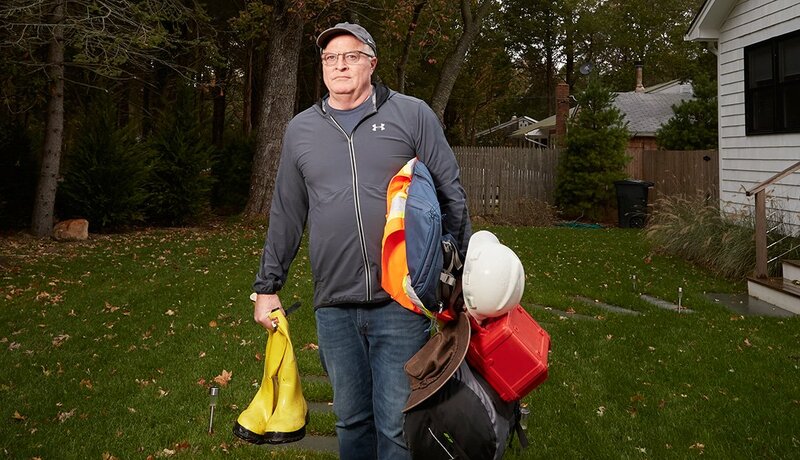 When Brian Lydon, 62, shuffled 200 people to safety in his restaurant on the morning of 9/11, he didn’t know if they’d survive. They made it, but he was hit with serious PTSD. During his long healing process, he found a new purpose: helping others as a disaster response volunteer. So when disaster strikes, Lydon is there — from the Rockaways and the Philippines to hurricane-ravaged Puerto Rico. 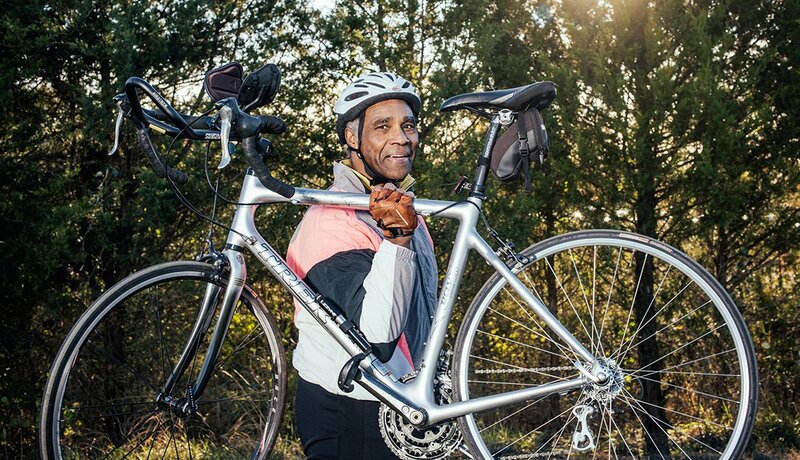 Retired Air Force Officer Charles Collier, 67, is all about being active. An avid racquetball player his entire adult life, two knee surgeries and later a third total knee replacement took him off the court — but not out of the game. Instead of slowing down, Collier emerged as the bionic biker, hitting his local bike trails, a practice he continues at least three times a week.